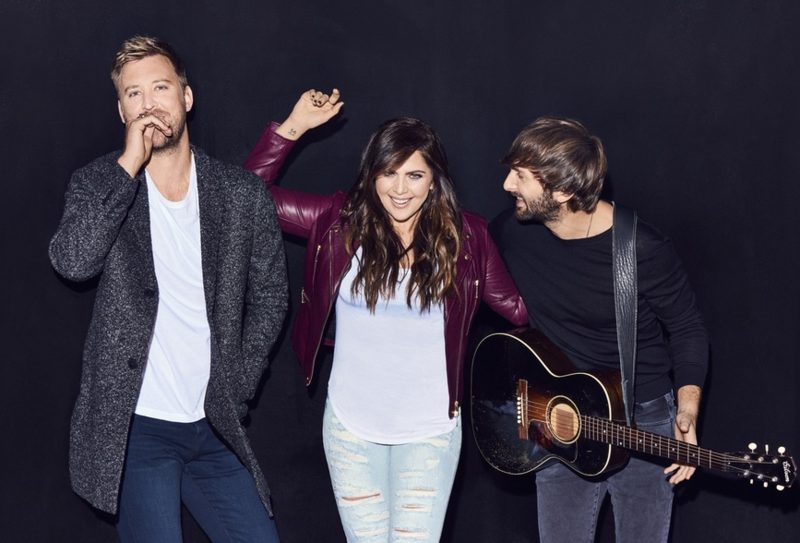 Lady Antebellum are back for 2017; the trio dropping a new track and confirming the release of their new album ‘Heart Break’. The US country music trio have slowly been building a solid and loyal following here in Australia, with each of their past four albums hitting the top ten here. The most successful of those was their last LP ‘747’, which peaked at No.4 here just over two years ago. The new single is ‘You Look Good’ and was dropped digitally across the planet today. The band’s new album ‘Heart Break’ will drop at retailers everywhere on Friday June 09.